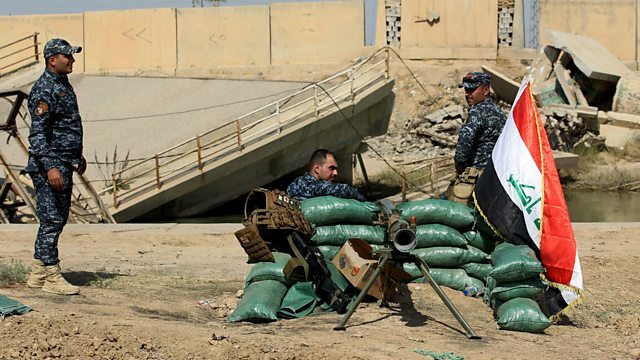 Kurdish fighters say Iraq's government has ordered them to surrender key military bases. Kurdish Pershmerga fighters in northern Iraq say the government in Baghdad has demanded they withdraw from key locations in the disputed city of Kirkuk within hours. Also in the programme; we tell the story of the Canadian family released after five years of brutal captivity in Afghanistan, and veteran Hollywood star Tippi Hedren has a message to today's victims of sexual harassment.